The daily work of Pontus Lindberg & Co Attorneys at Law includes advising small and medium-sized companies in legal matters, sometimes even larger companies. 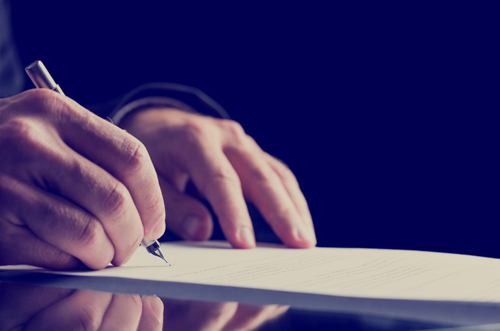 Business contracts often involve legally demanding questions and industry-specific issues that require strong expertise in contract law from the attorneys handling them. The case may concern contractual negotiations conducted with a business partner, drafting of a contract or e.g. settling disagreements concerning contractual terms. Other aspects to consider may include matters of compensatory damage law, issues related to taxation, the company’s employment relationships, or collection of receivables. Our goal is to be a comprehensive and reliable partner in legal matters, thus allowing the client company to focus on its core business. One of the basic professional requirements of an attorney is the ability to find out what a dispute is ultimately about and which alternatives there are for solving it. Contractual negotiations are always the primary choice if the other option is to take the case to court. Our attorneys are experienced negotiators in settling disputes, drafting various contracts, and implementing agreements. If an amicable settlement cannot be reached, the disagreements shall be solved in a legal process. 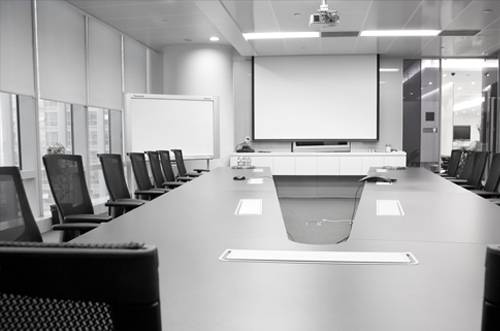 Our attorneys have decades of experience and know-how in handling different legal processes in all court instances, including administrative and special courts and both domestic and international arbitration proceedings. Our attorneys handle contractual negotiations and litigations in Turku, elsewhere in Finland, and, if necessary, abroad. Many of our business clients have used our services for several decades. 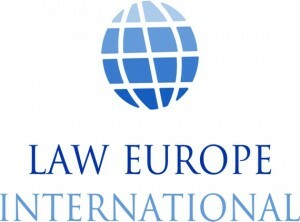 Our law office has been a member of Law Europe International since 1997. 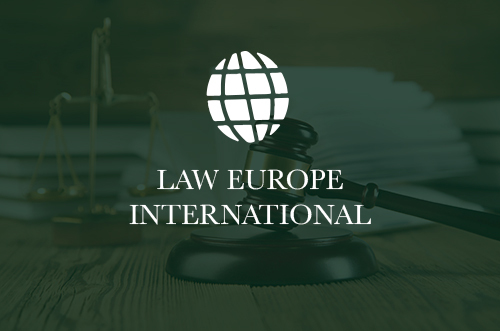 Law Europe International consists of independent law firms mainly in Europe, but also elsewhere, employing approximately 900 attorneys worldwide. Many of our clients are involved in international affairs. In international affairs there are often contractual matters and disagreements, sale or purchase of companies, claims of disputed receivables, etc. Because of our international relations our law office is able to provide you with legal aid promptly and sufficiently in international legal matters.